Jovan’s Place was Fishtown’s perfect Yugoslavian corner bar and restaurant. A family-run spot serving cheap drinks and stuffed cabbage, there for 31 years. It closed for good back in April. Jovan retired. Three decades in the restaurant business was plenty. Jacob went to music school, was an actor and drummer on Broadway, and eventually got into the real estate business. David? Well, for a while there, way back when, he was a notable name in the Philly nightlife industry. He owned a few nightclubs — Revival in Old City (now National Mechanics) and Evolution on Delaware Avenue — as well as one of the city’s first microbreweries, Jake and Oliver’s (named after Jake and his brother, Oliver). He left the industry to focus on his real estate endeavors, but when the York Street property became available this year, and when Jacob showed interest in opening a bar of his own, it was time to get back in the game. 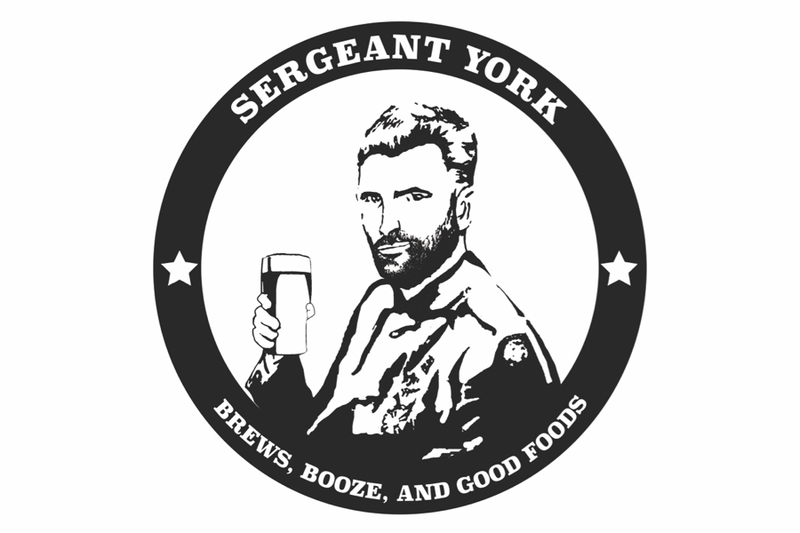 Sergeant York is the name of their new spot. (Jake says he thought that he conjured up the name on his own, but after some Googling, realized it must have entered his brain subliminally — Alvin York was a decorated American war hero, and Sergeant York was the famous biographical movie about him, filmed in the ’40s.) They’re going for a very comfortable neighborhood bar vibe. A jukebox with good music, some comfort foods from the kitchen (John Taus, who left Wm. Mulherin’s Sons in August, designed the menu), an all-PA draft list, some fun cocktails, no pretentiousness and good hospitality. Over the last year, Jacob’s amassed a collection of vintage beer paraphernalia that he’ll proudly display throughout the space. They’re shooting to have the bar open by the mid-October. Hours will be Monday-Friday, 4 p.m. to 2 a.m., and on weekends, they’ll open at noon. 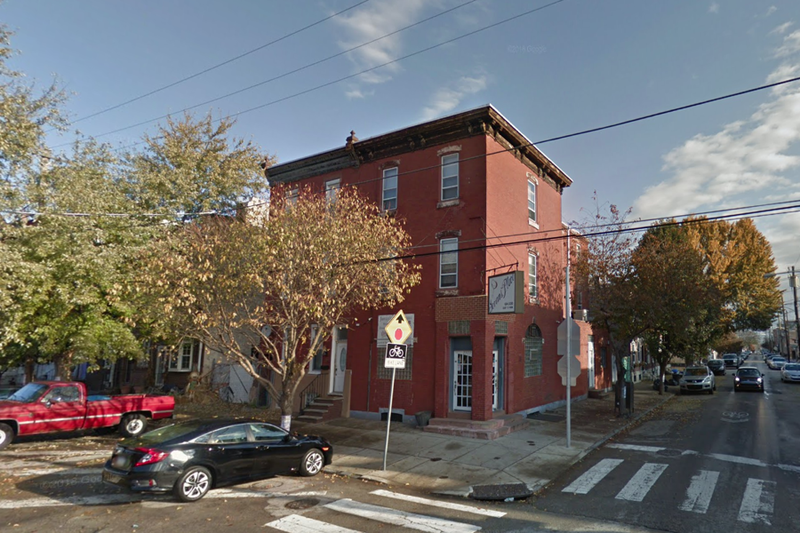 The kitchen will stay open late for Fishtown’s late night and industry crowds. Stay tuned for pictures and menus once the bar’s ready for its close-up.